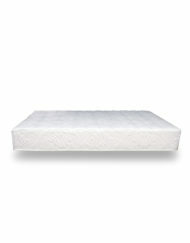 Toscana Cotton Caresse Dual 9 inch Organic and Ecogreen Soft mattress offers premium soft-medium comfort, breathability and ease of removable and washable covers. 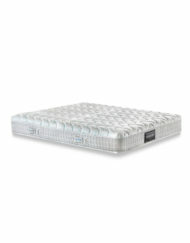 The mattress halves are dual comfort which means the otherside can be flipped over to have a medium feel. 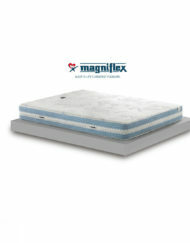 You can even flip over just 1 half so that 1 side of the bed is softer while the other is medium. The entire cover is washable and zips right off! 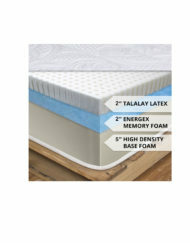 The dual core layers are breathable, offer good support with internal layers of soy based Ecogreen foam, Hypoallergenic Fiber, and two layers of Aloe Vera Geomemory foam. The GOTS certification issued by the Institute for Ethical and Environmental Certification is proof that the fabrics used to manufacture this line are made of organic materials, that are in full respect for humans and our environment. 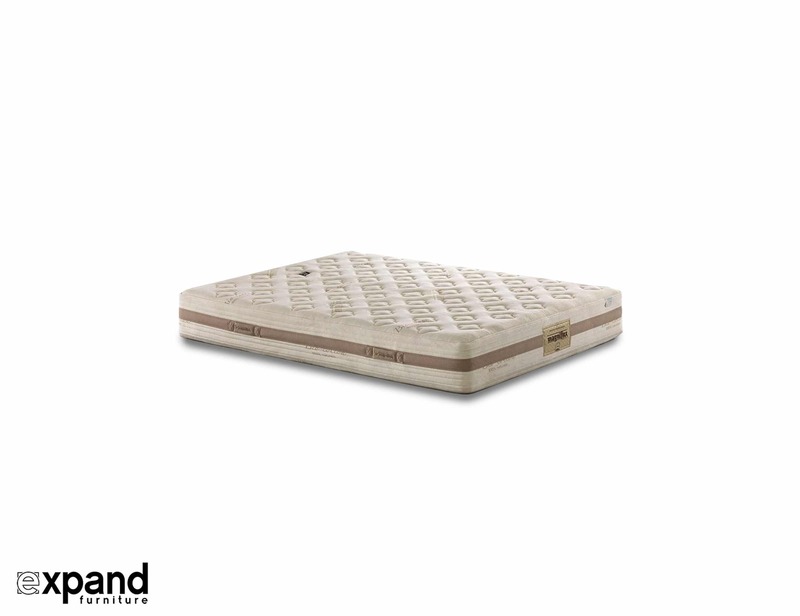 Toscana Organic Ecogreen soft mattress is ideal for the sleeper who enjoys sink in softness but also has the option for a medium support feel. 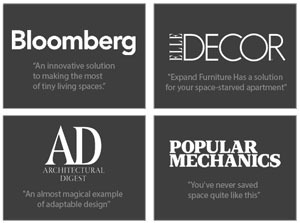 Offering fabulous comfort, long lasting support, and long warranty. 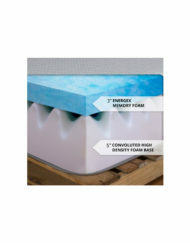 Described as “breathable and embracing”, this appealing mattress does the trick of meeting comfort and meets environmental standards and the desire for a more eco friendly world. 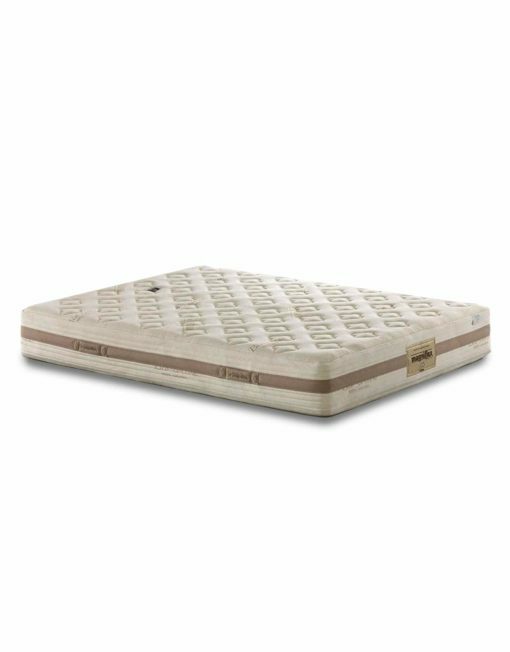 The mattress is CFR1633 certified which means it is produced without chemicals that destroy the ozone, PBDE’s, mercury, lead and other heavy metals; as well as other hazardous substances. 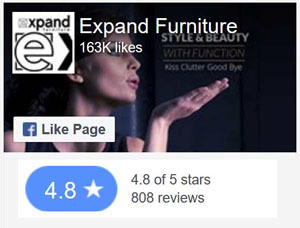 Mattress size of 9 inches works wondrously with our Murphybed systems and well as the Reveal beds. 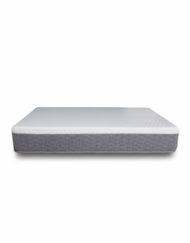 The system is dual core so that means you can rotate each half of the bed. 1 side of each half is Medium-Soft while the other is Medium-Firm in feel. This means 1 half of the bed can be softer while the other medium. Or you can have it all softer or all medium depending on how you flip the halves. Medium Soft on one side, Medium Firm on the other. Current Depth on this mattress is 9 inch.